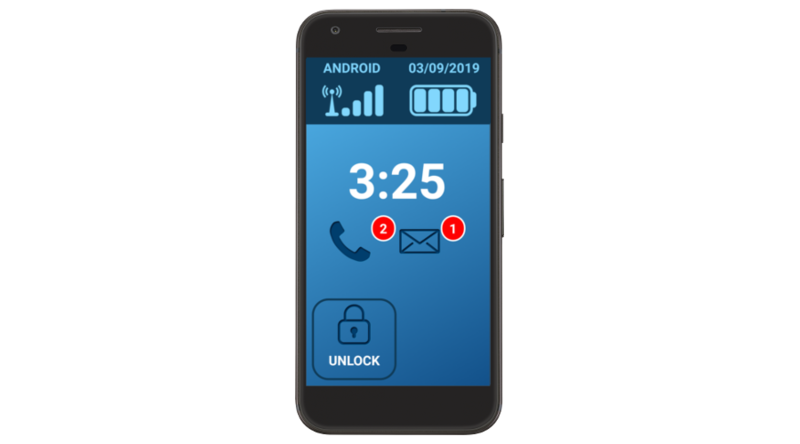 Grand Launcher is software created by the company CUPLESOFT, which allows you to transform almost any smartphone with Android into a simple, fast and useful phone. Grand Launcher solves these problems because it has large, readable buttons and fonts. 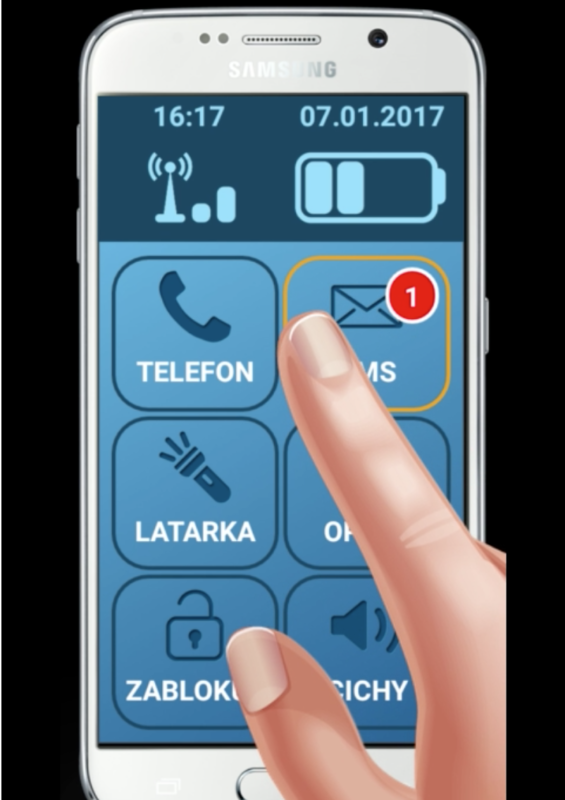 In addition, it allows you to use in an accessible and easy way with all the possibilities offered by a modern smartphone. 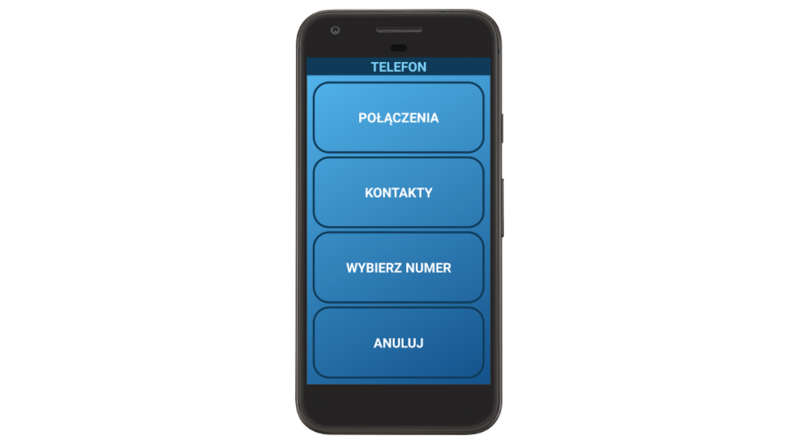 Grand Launcher allows you to discreetly locate the owner of the smartphone. 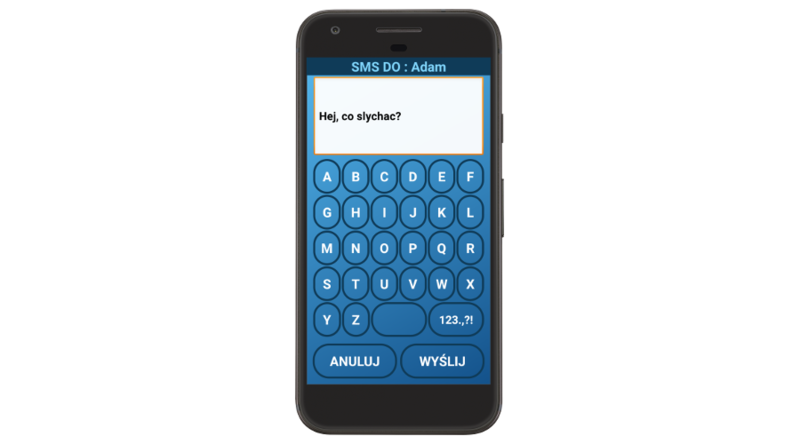 The software allows you to enable the special function of the voice assistant, which will allow the smartphone to be used by a visually impaired person or blind. 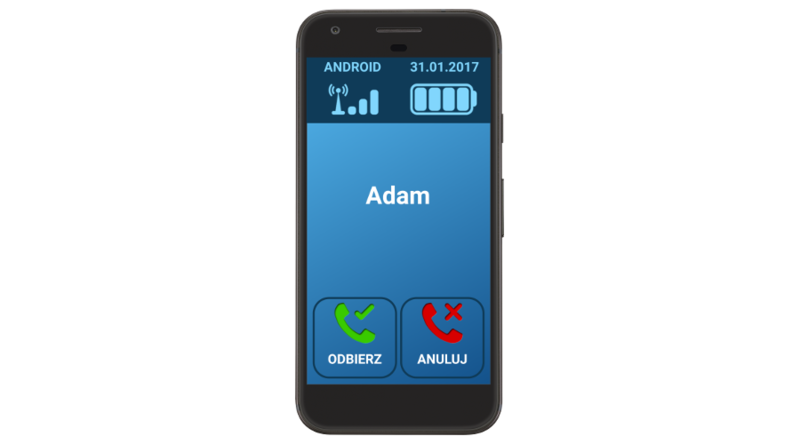 All you need to do is touch the screen of the smartphone that will notify you by voice, on what option or label is your finger. 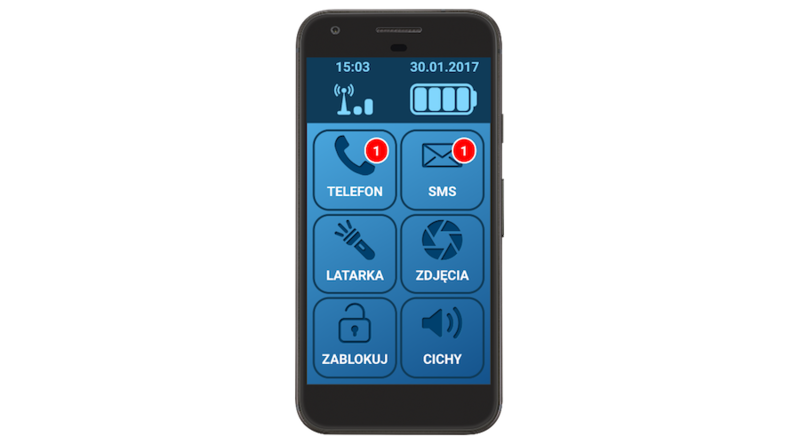 Thanks to this functionality, a blind person can freely use a smartphone: make and receive phone calls, read and write messages, check the current time, date, battery status, signal level, and much more. 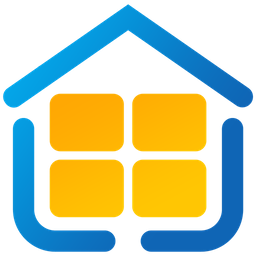 Download the free version of the application Grand Launcher: Test it for free! For 7 days you can test the application completely for free .